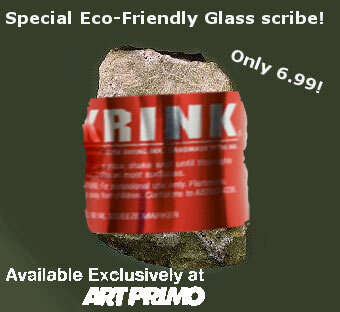 Art Primo: Blog - New KRINK Exclusive! We just go them in! The new KRINK Scribe. And they are only available here at Art Primo. you should have actually added the rock to the line-up of krink products, just to complete the joke and see if anyone took the bait. yo best one i ever got i racked like 40 of them from the park(ap reply) I bet you did! 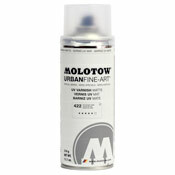 Home » Art Primo: Blog » New KRINK Exclusive!